– How were the Jews treated by Arab before 1948? – Where and how did Zionism start? – Was Palestine empty when the Jews came? – What was the population of Arabs in Palestine between 1878 and 1948? 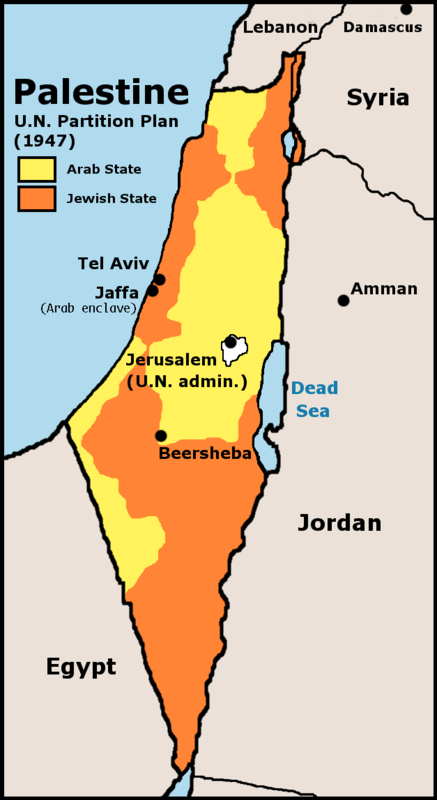 – How many Jewish immigrants arrived to Palestine between 1878-1948 and how did the UN partition plan divided Palestine between Arab and Jews? Did Israel stick to this plan? – Did the Jews find “land without people” as they claim? – How did the Jews treat the Palestinians in the occupied lands? – How did the Nakba start and at what cost? – Where the Palestinians expelled before or after the neighboring Arabs countries engaged in a war with the Israeli occupiers? – What happened to the evicted Palestinian villages? How many were erased? – Can the Palestinian refugees return to “visit” their occupied villages and lands? And can the Jews visit the occupied lands? All these questions and more are answered in the above 10 min. documentary. A good video to pass to your friends who like to learn more about the history of the conflict and 1948 Nakba. Thank you, great article keep up the great work.. admire your courage and brave heart..
NEVER DOUBT that you’re making a difference!!!! Keep it up, keep it coming, never stop! Slowly but surely we are winning the propaganda war with truth and justice. All of Israel’s efforts to peddle lies over the last 60+ years are now unravelling and coming back to haunt them.